Just reduced by $349,000, this pristine waterfront home is positioned for an immediate sale, and represents an incredible value for the discerning buyer. 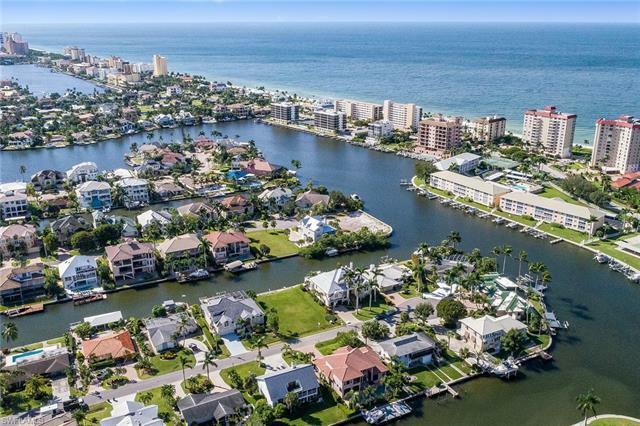 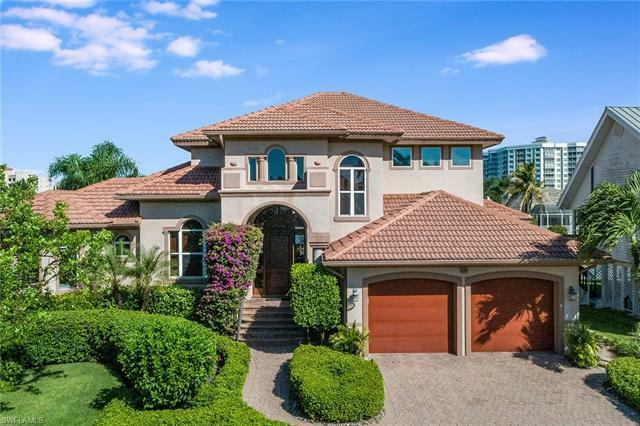 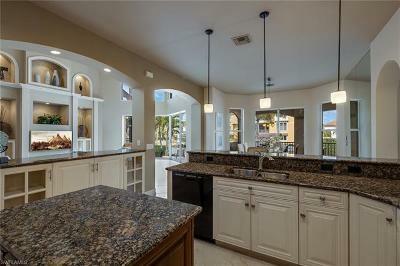 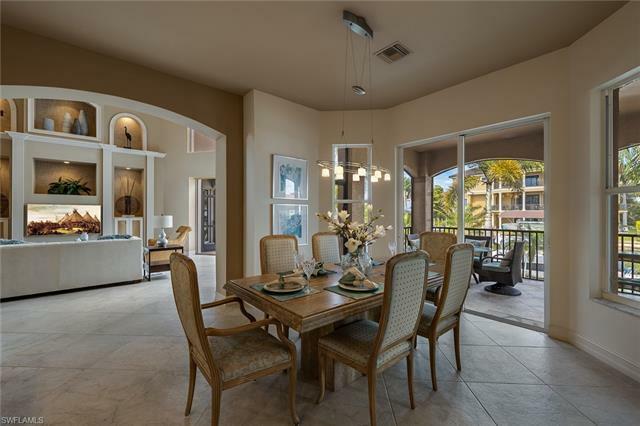 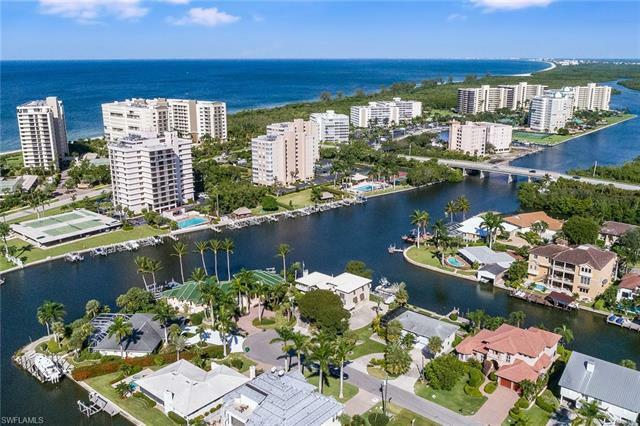 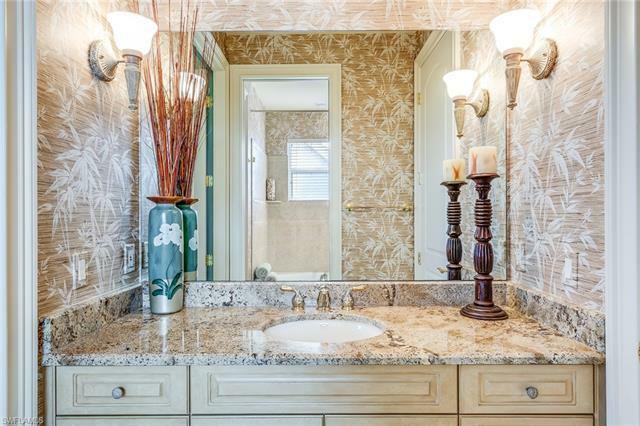 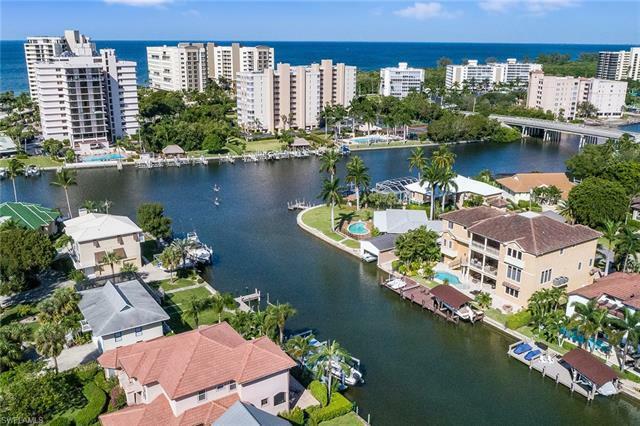 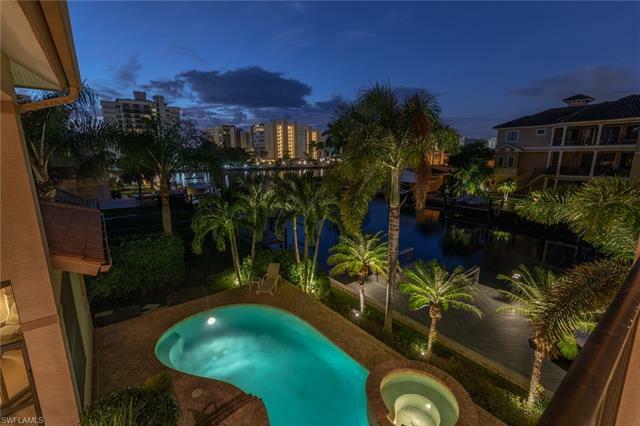 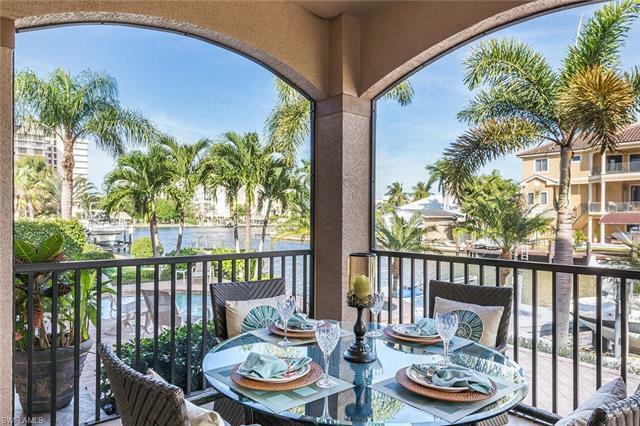 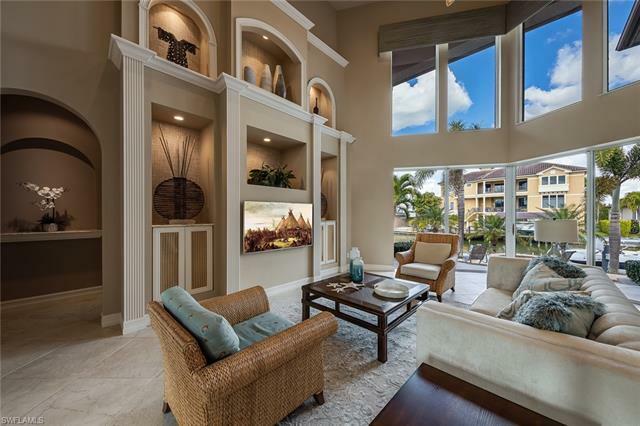 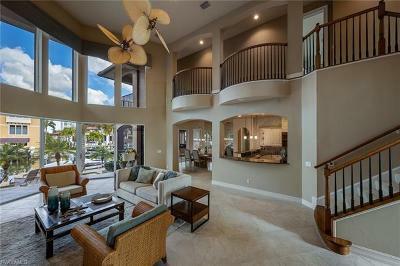 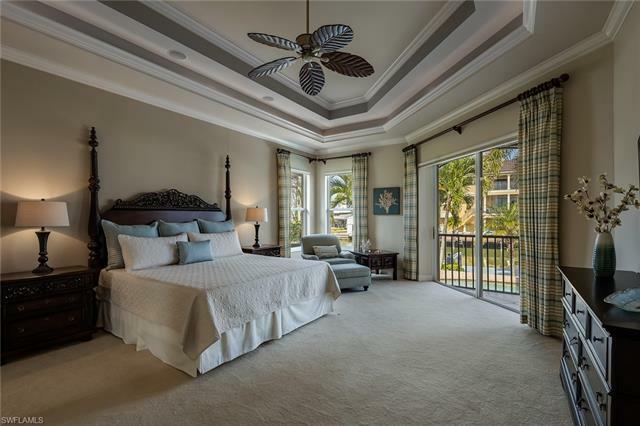 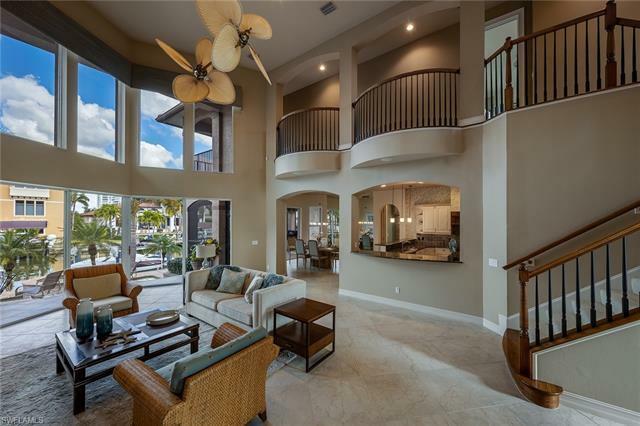 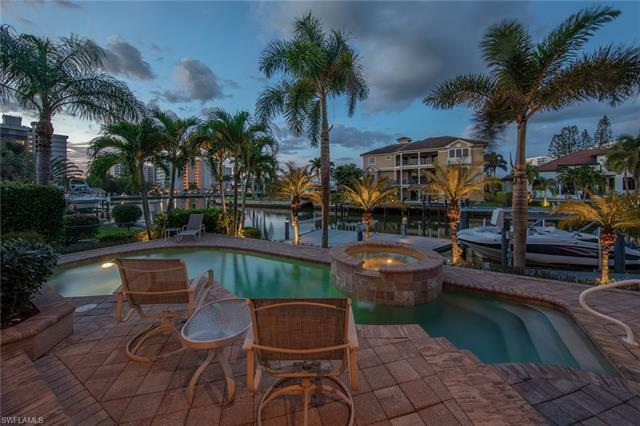 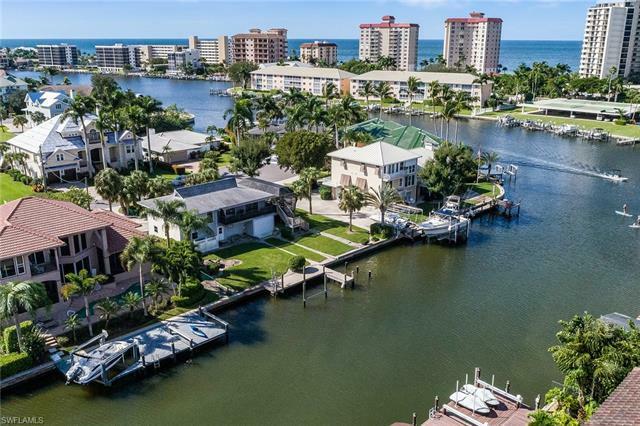 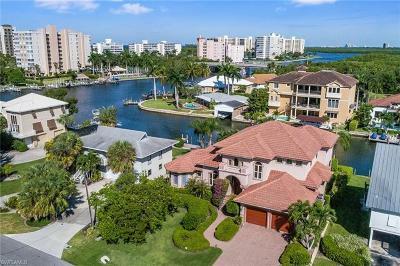 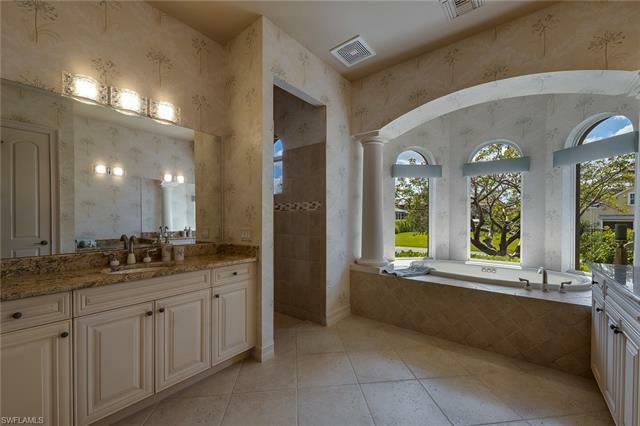 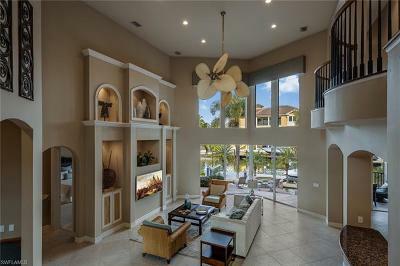 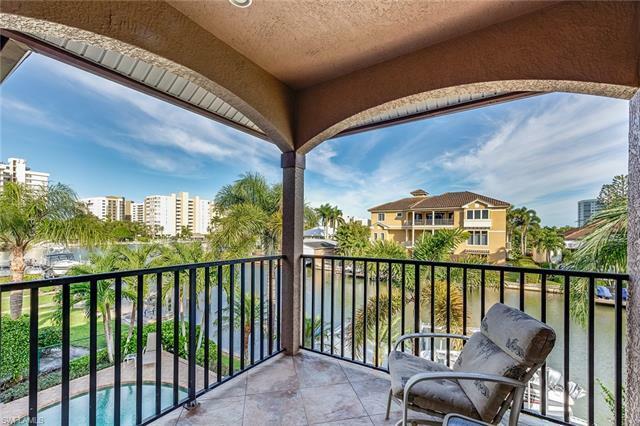 With views of both the canal and the spectacular open water bay, its location toward the northwest corner of Vanderbilt Beach Estates also provides quick boat access to the Gulf of Mexico. 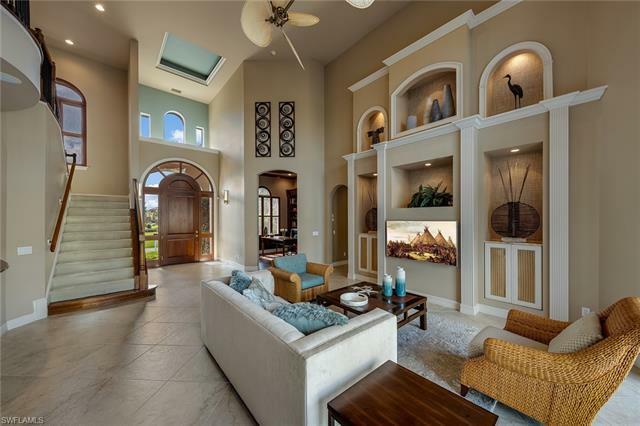 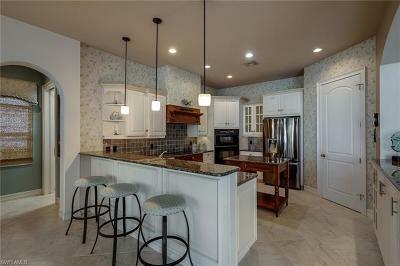 The open and inviting floor plan features a first level with a two-story entry great room and expansive kitchen; dining room; luxurious master bedroom and bathroom with adjacent master screened porch; in-home office with hardwood flooring and beautiful built-in bookshelves; pool bathroom with shower; and laundry room. 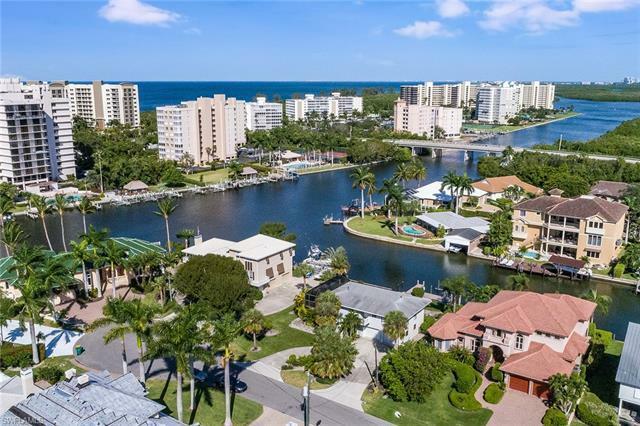 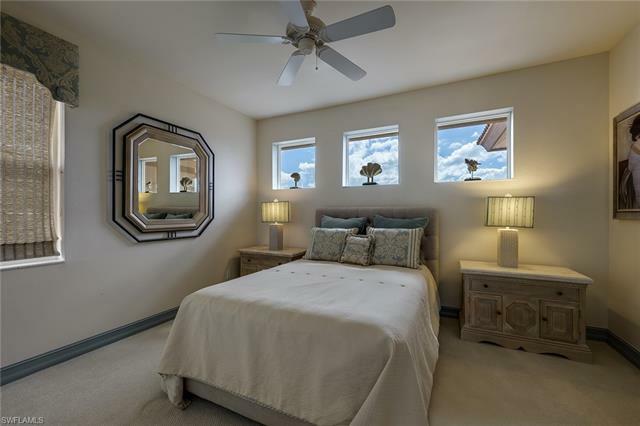 The second level includes two bedrooms; a Jack-and-Jill bathroom; and a bonus room with a covered balcony along the rear of the home with panoramic views of the canal and bay. 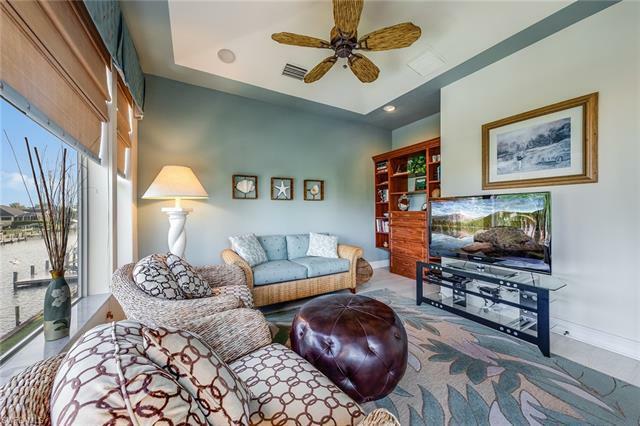 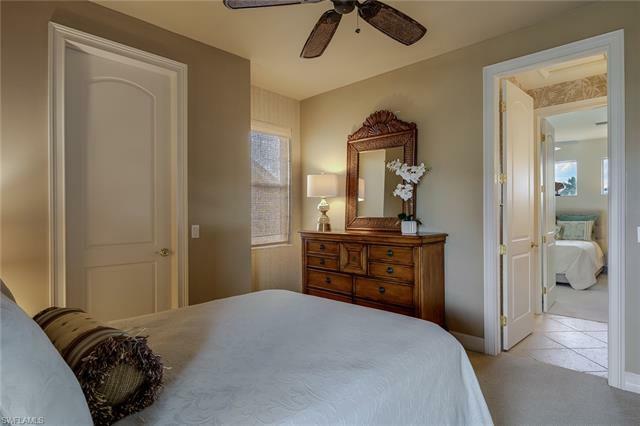 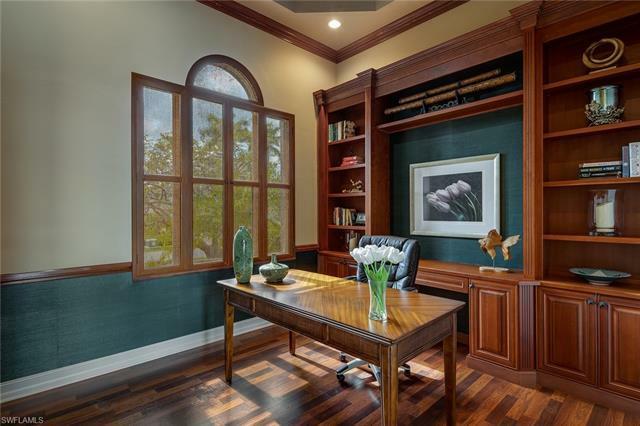 This bonus room currently serves as a recreation room. 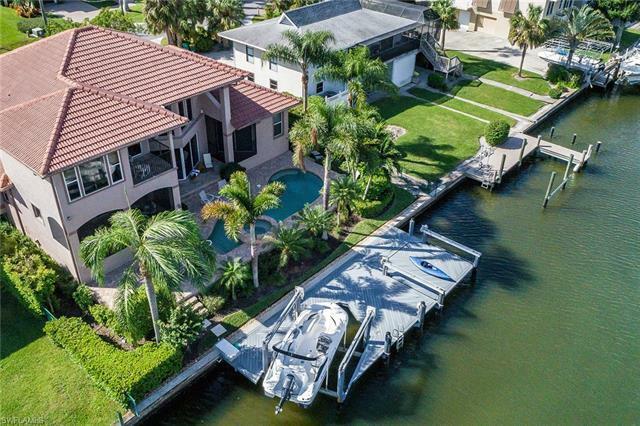 Outdoor features include a swimming pool and spa, screened lanai with built-in grill and dining area, and a private boat dock with a 7,500 lb. 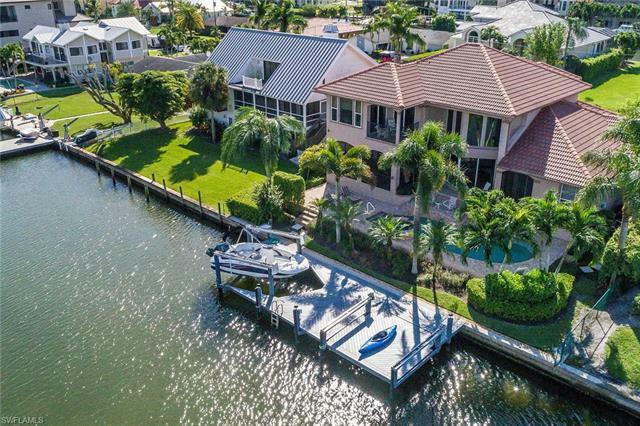 platform lift (for wave runners, kayaks, and paddleboards operated by remote) and a separate boat lift. 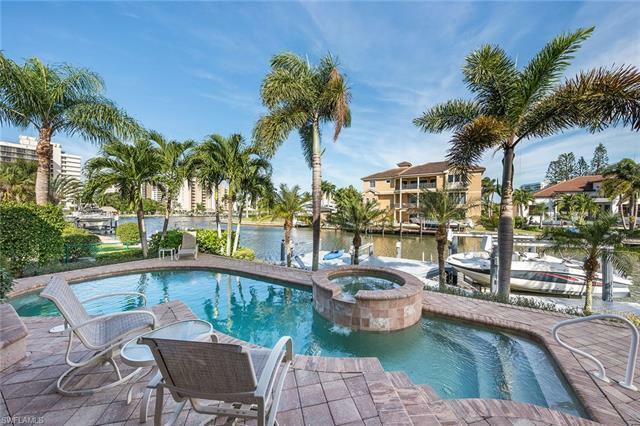 This opportunity is for this season only so act quickly.